Don't be fooled by the name, Cityburger is decidedly not a simple fast food joint. Not only does the interior have the appearance of an country bistro, but the menu also offers an enormous selection - with dozens of pizzas, steak, seafood, pasta and salads all vying for your attention. Of course they also prepare some tasty burgers, including the namesake Cityburger, which boasts a jaw-breaking two beef patties and three pieces of bread (although for the record we usually opt for either the bacon or chicken burger). 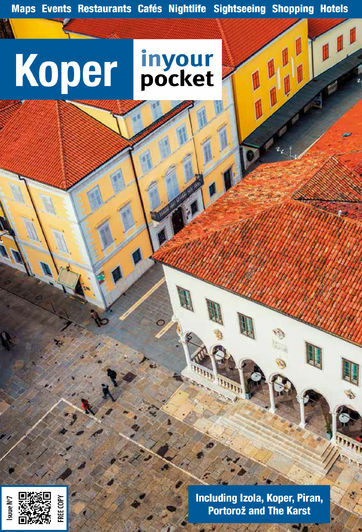 Located in Koper's main commercial district just east of the old town centre, there is plenty of free parking available.